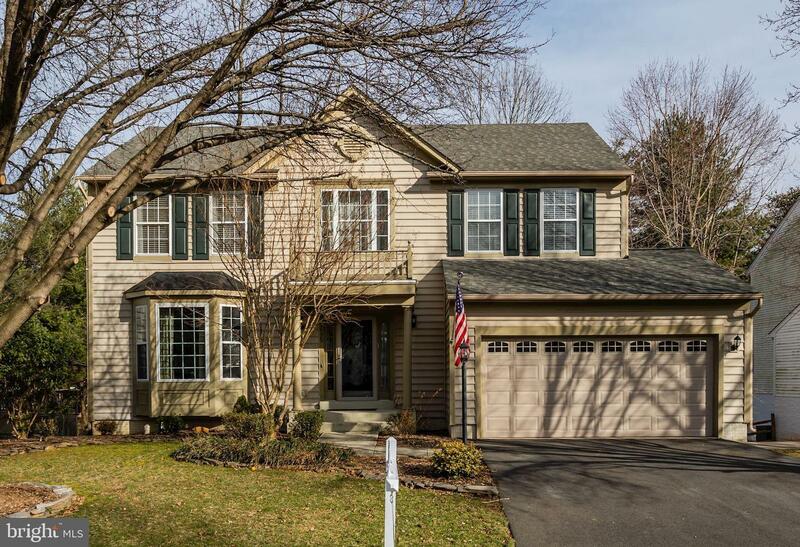 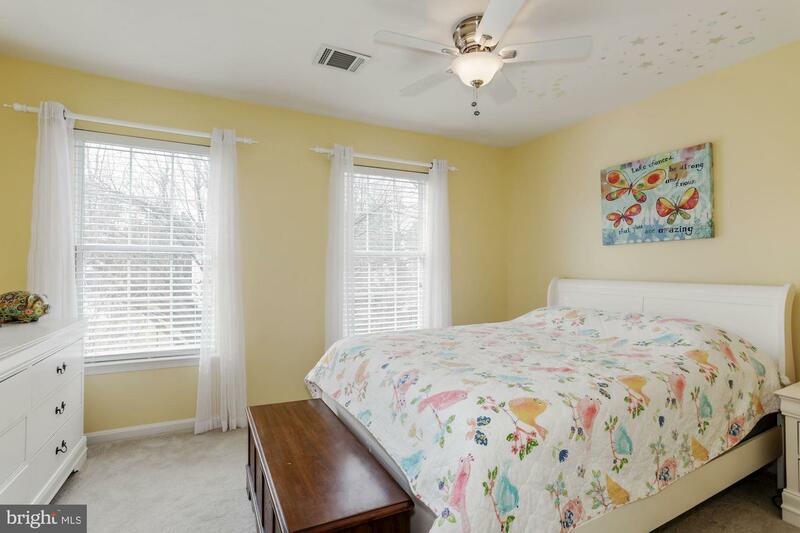 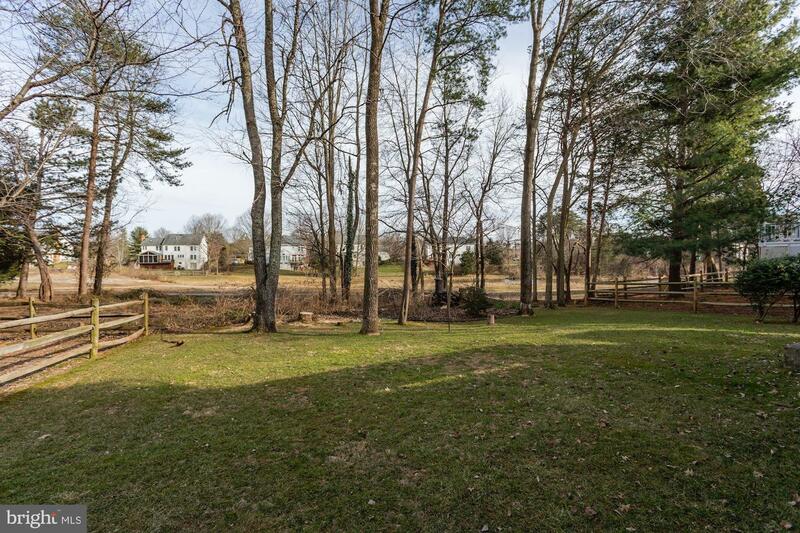 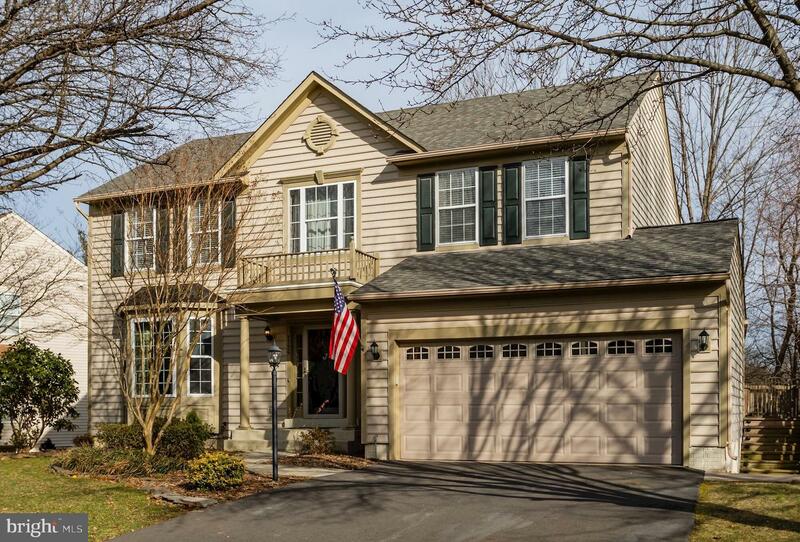 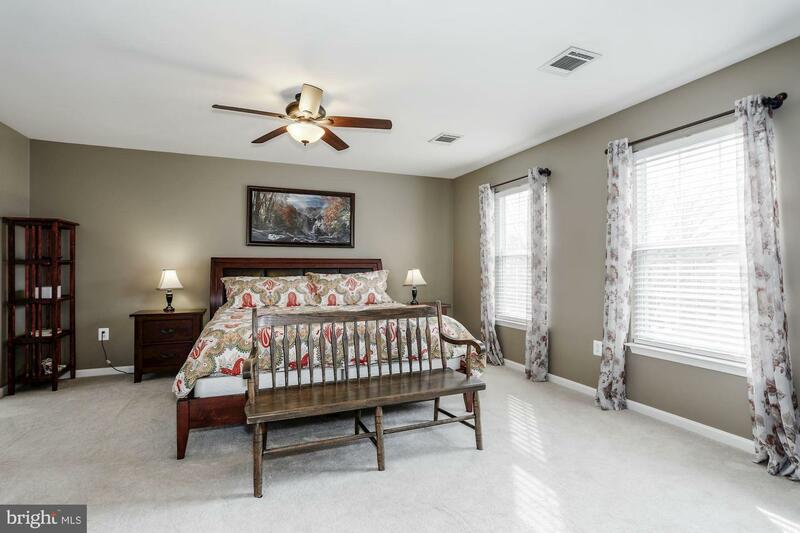 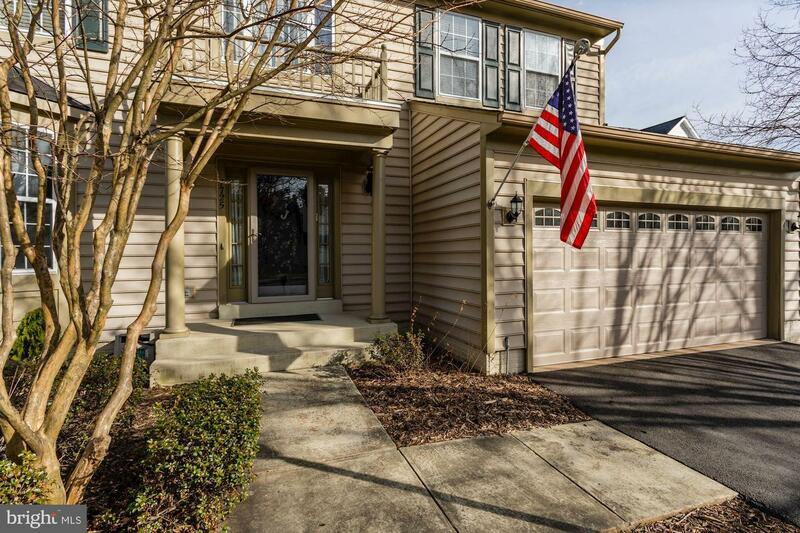 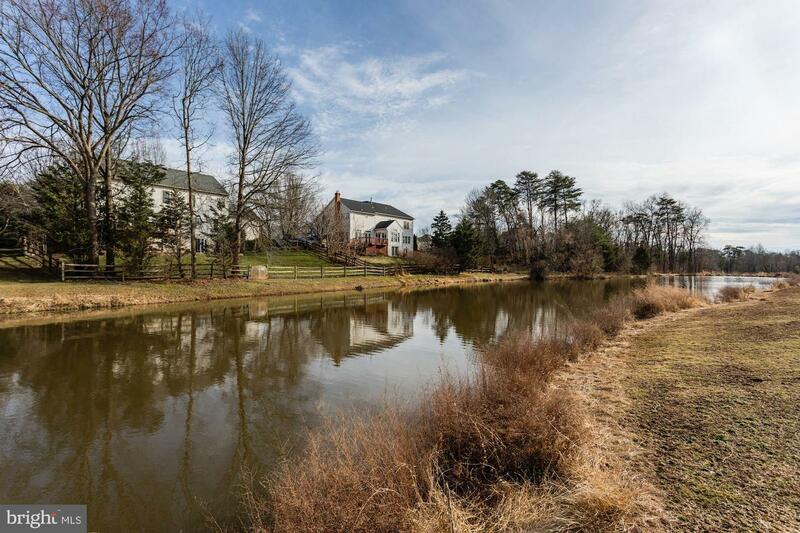 Wonderful Colonial perfectly situated in the Cul De Sac, part of the very desirable VA Oaks Community. 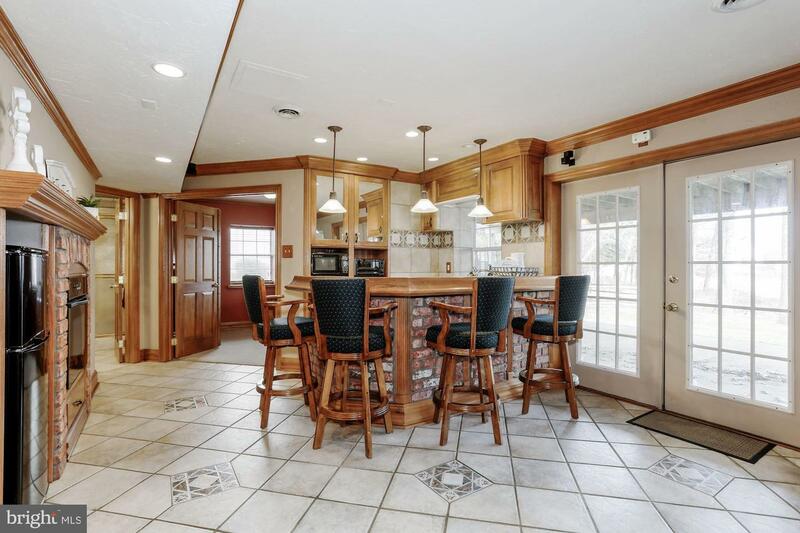 This 5 bedroom home has so many amazing features. 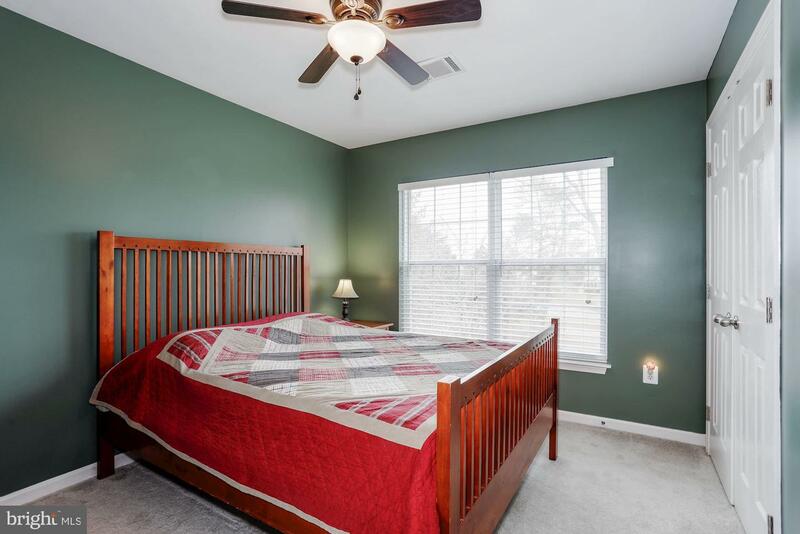 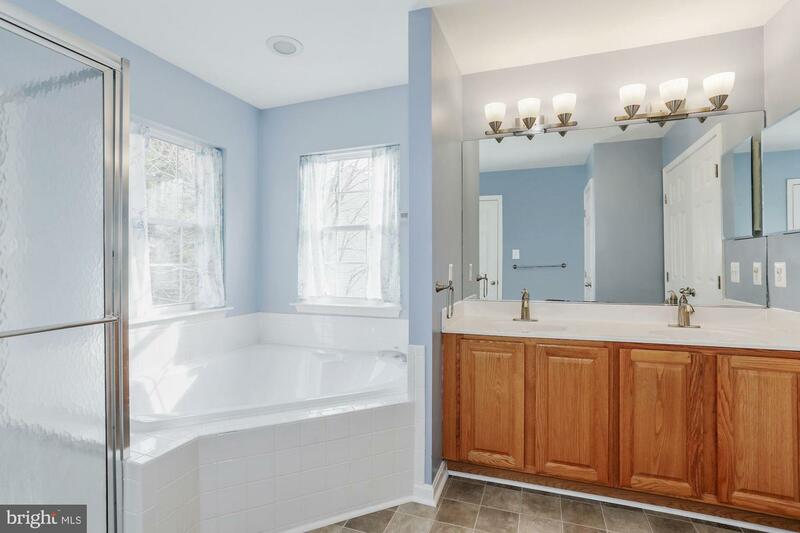 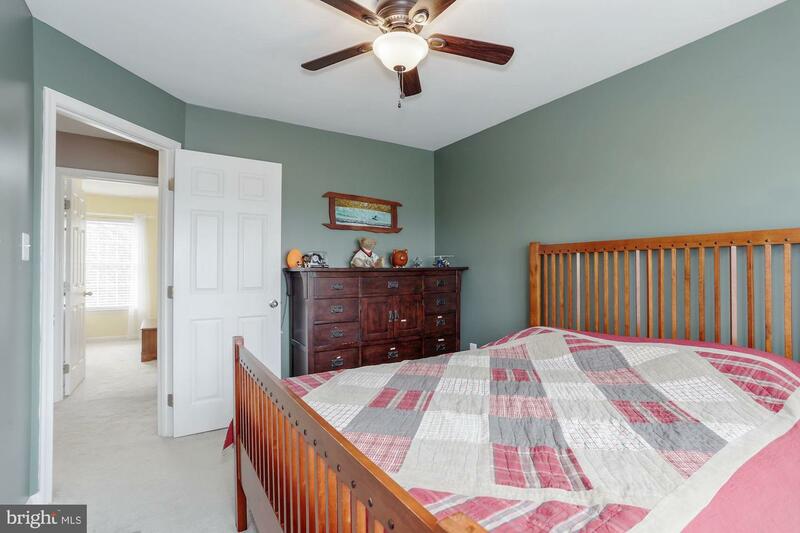 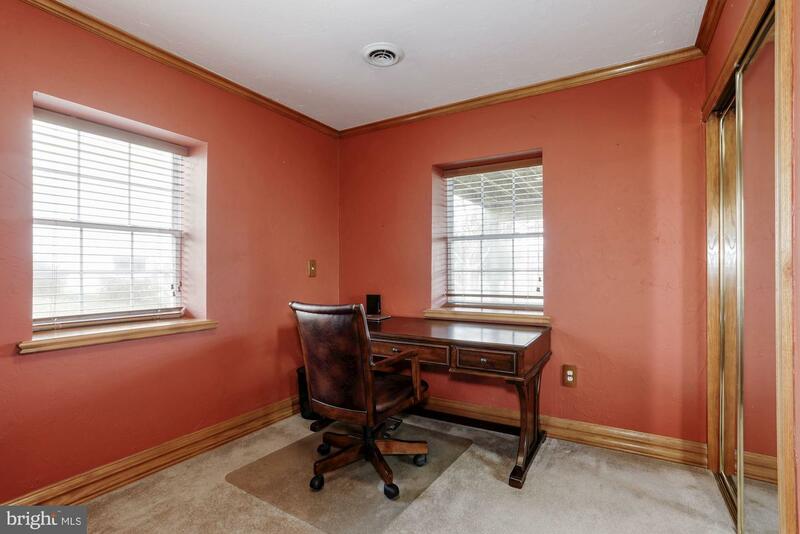 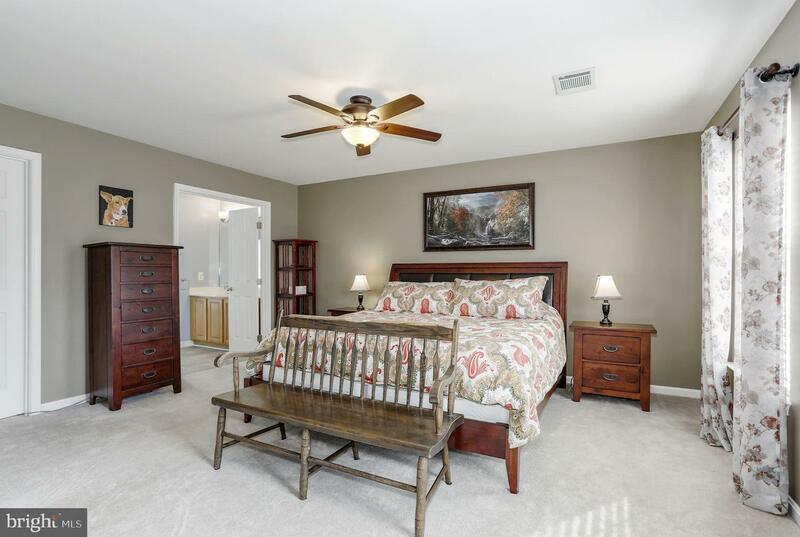 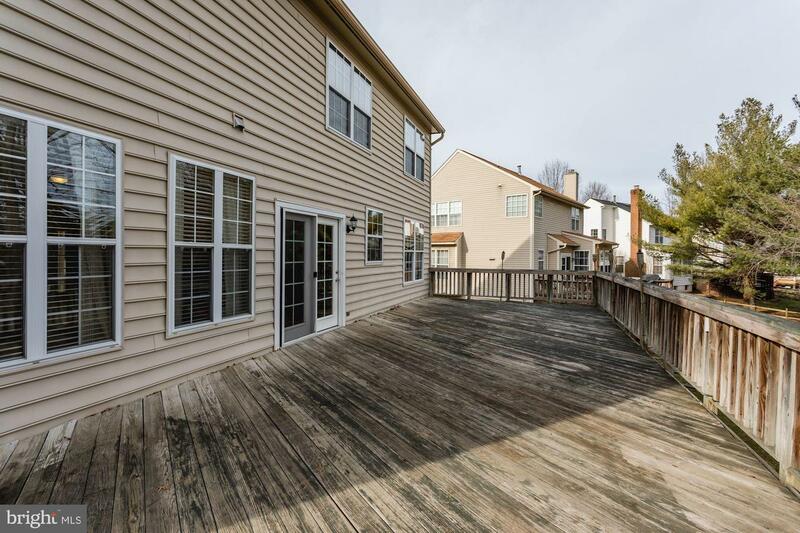 4 bedrooms and 2 full baths are on the upper level. 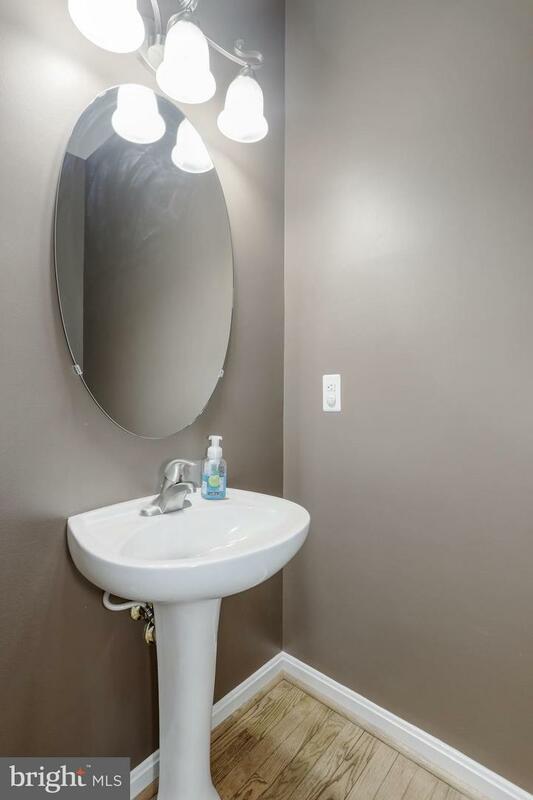 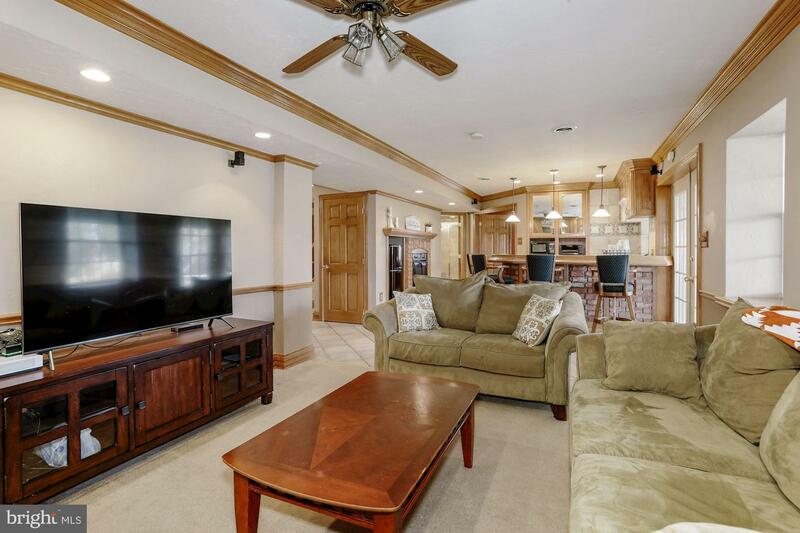 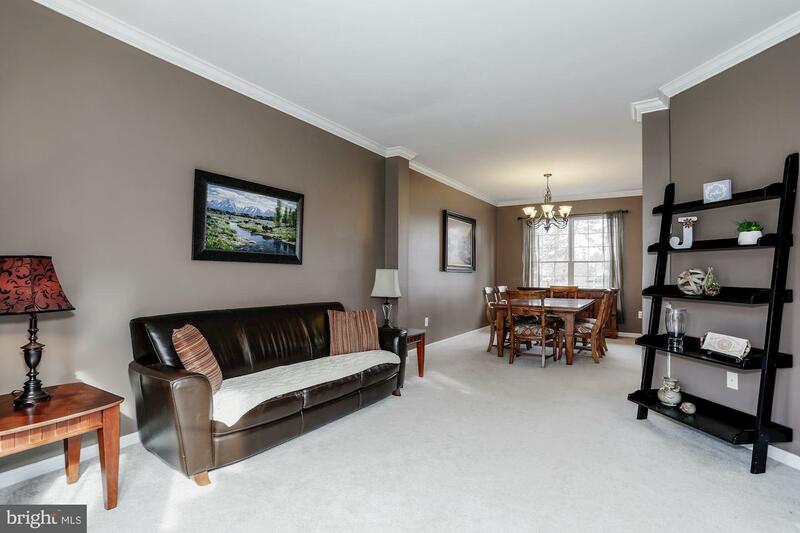 The basement is complete with a full in law suite featuring kitchenette, rec room, 5th bedroom and full bathroom. 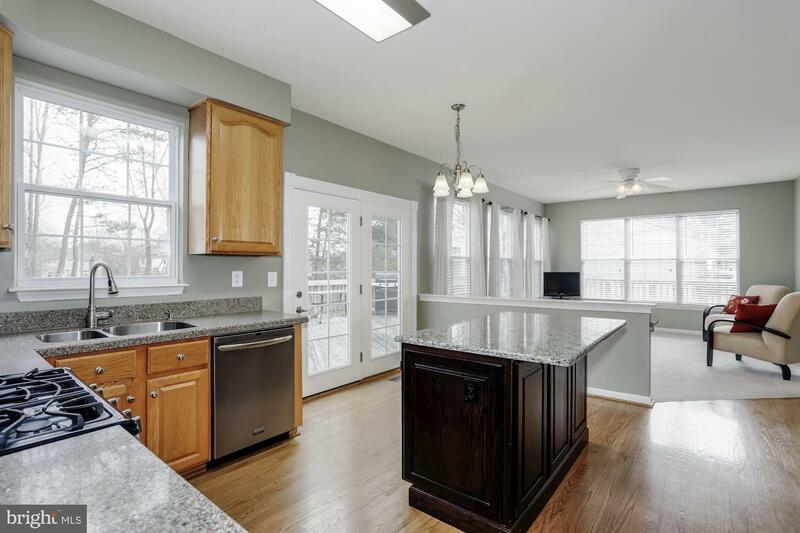 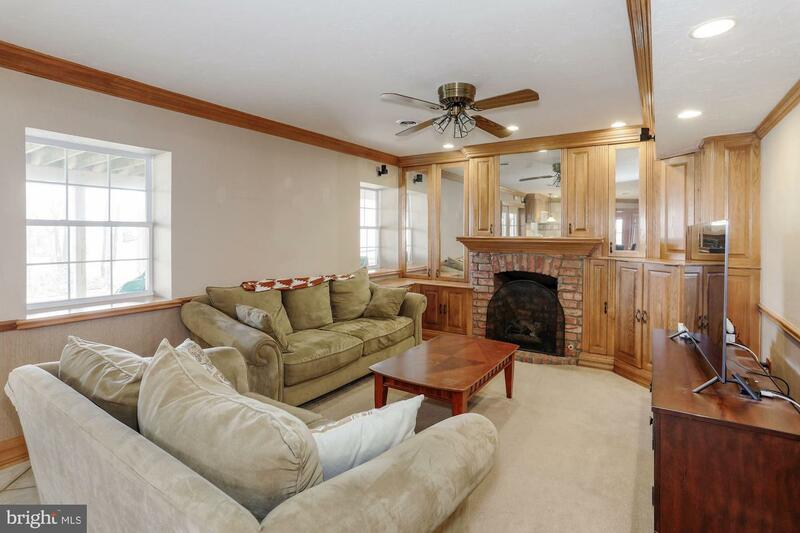 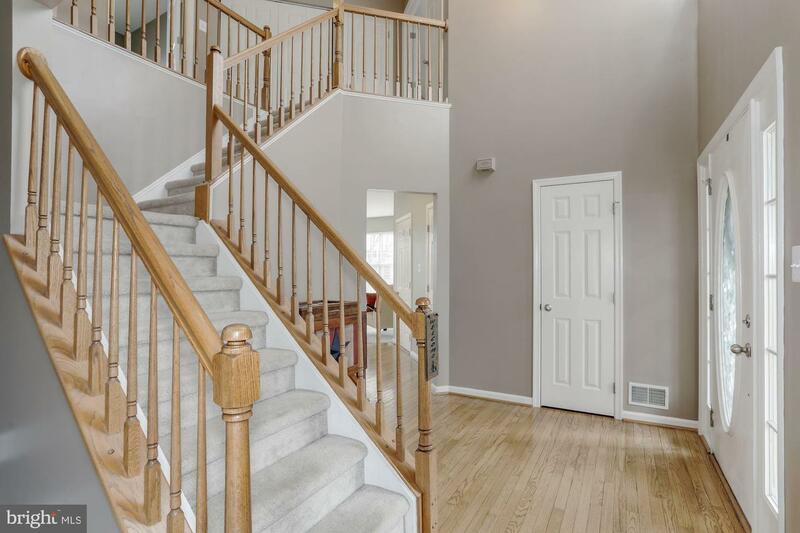 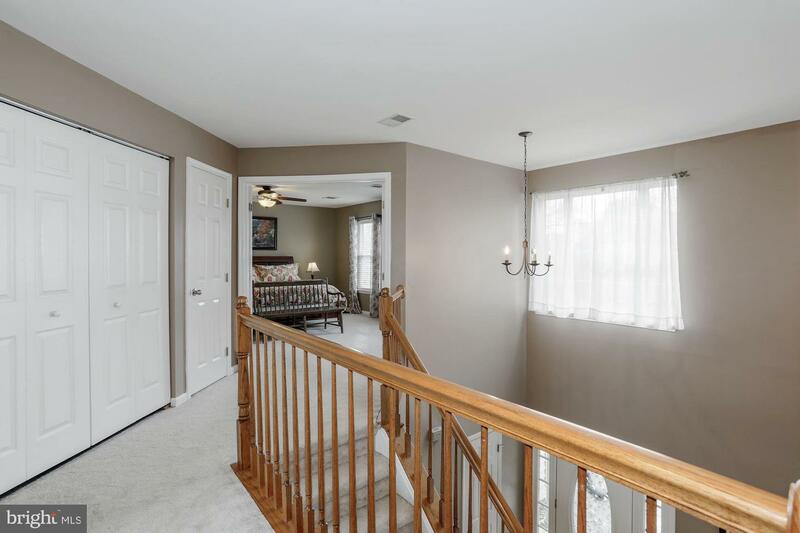 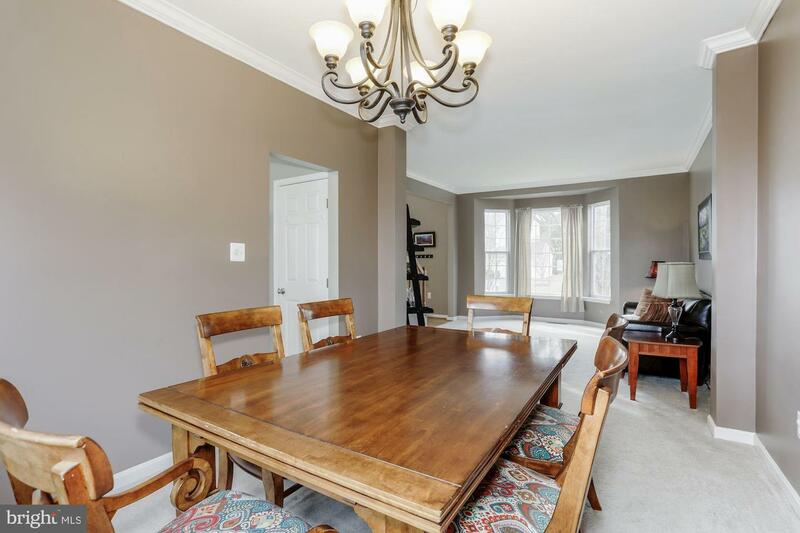 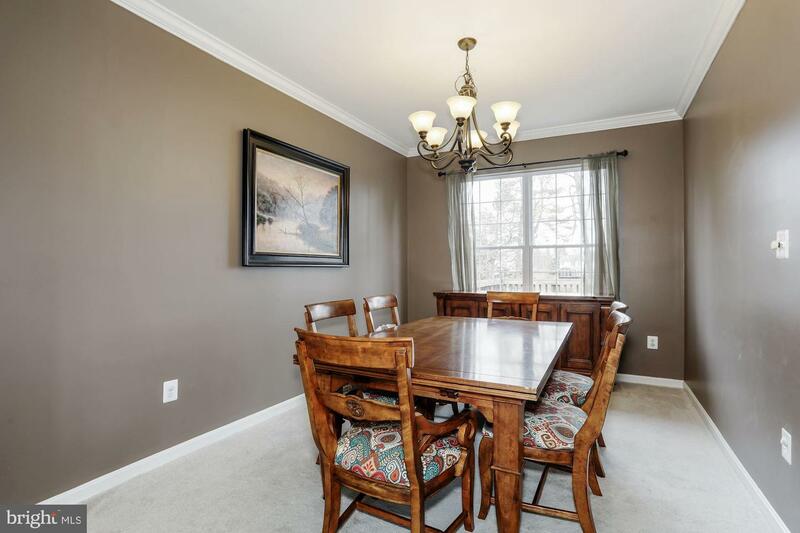 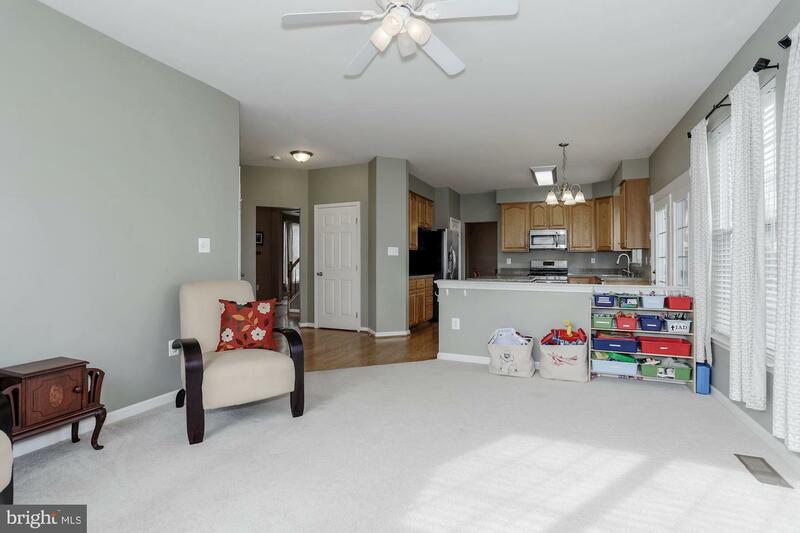 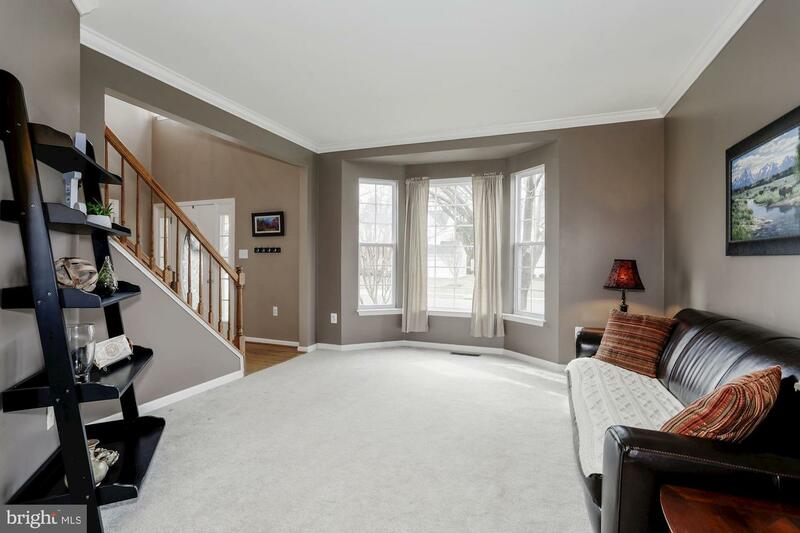 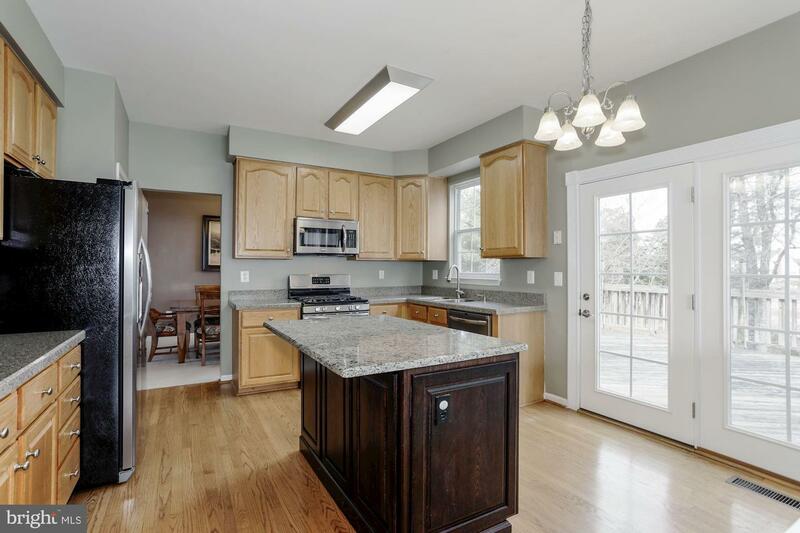 The main level has sparkling hardwood floors in the foyer and kitchen. 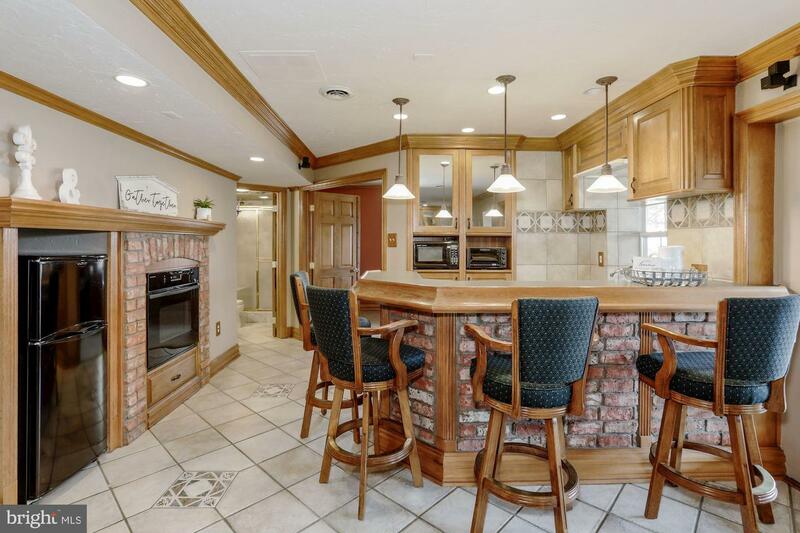 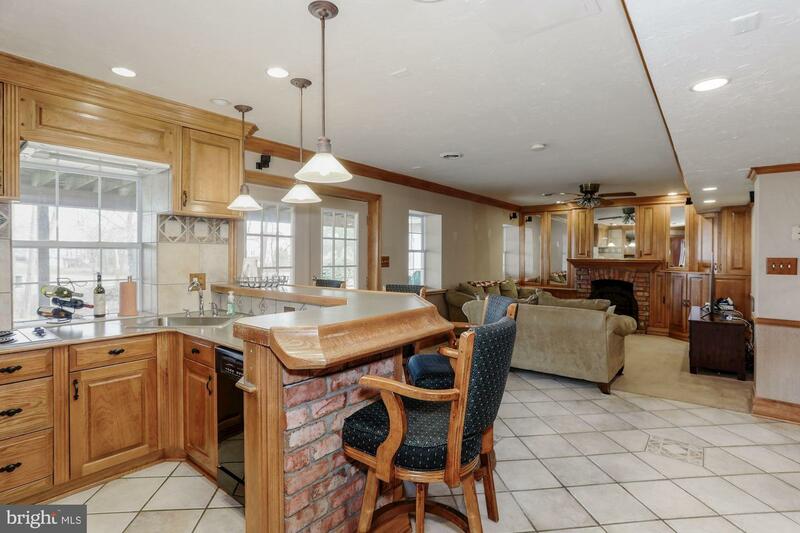 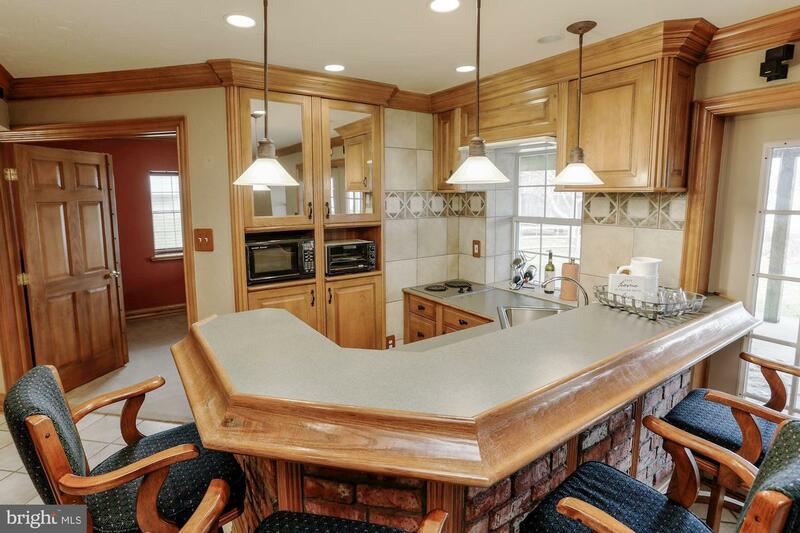 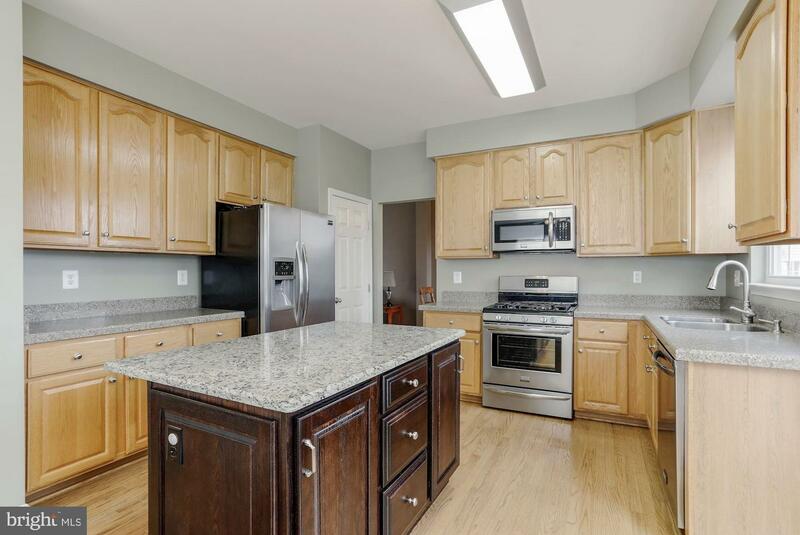 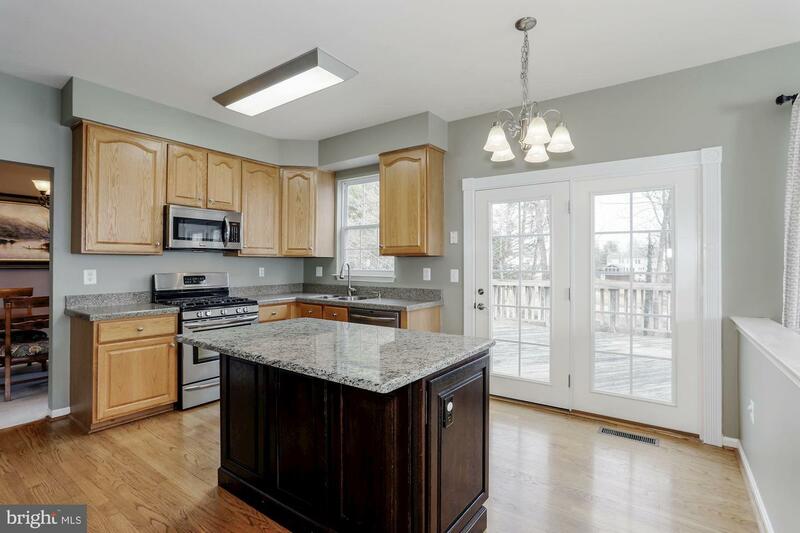 You will love the newer kitchen island with granite counter top! 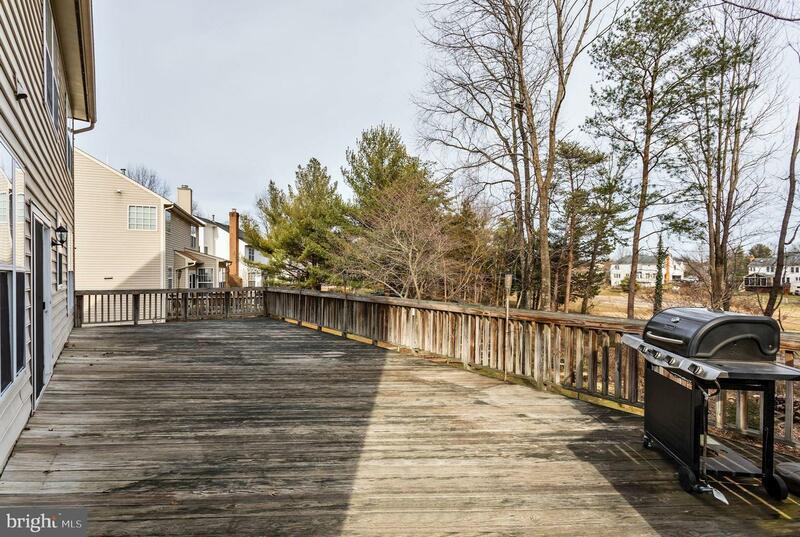 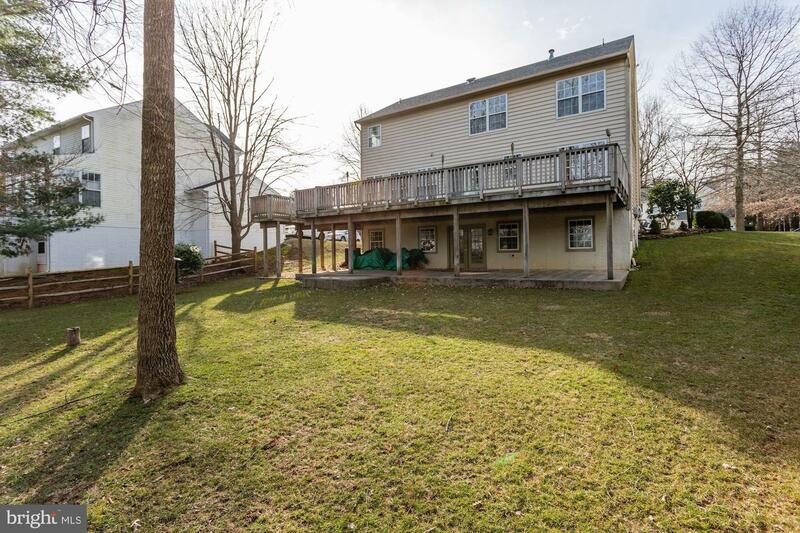 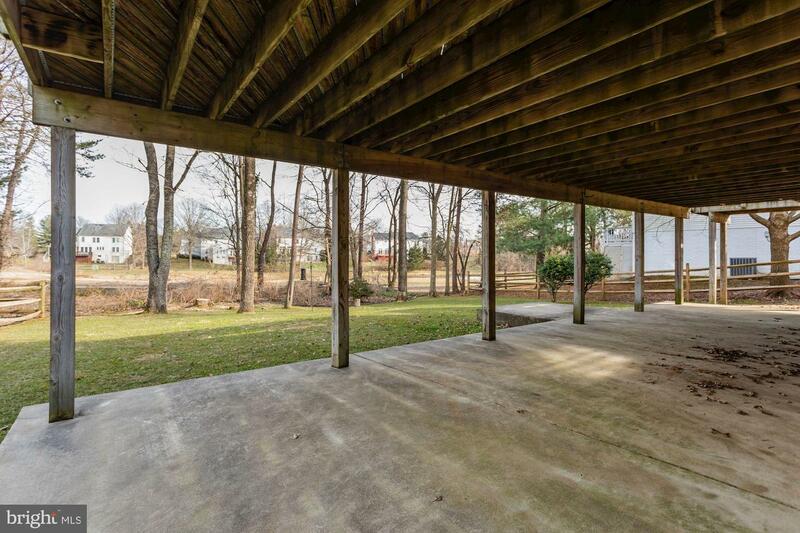 Off your kitchen you have a HUGE deck that spans the whole back of the home and with steps down to your private tree lined back yard and patio below. 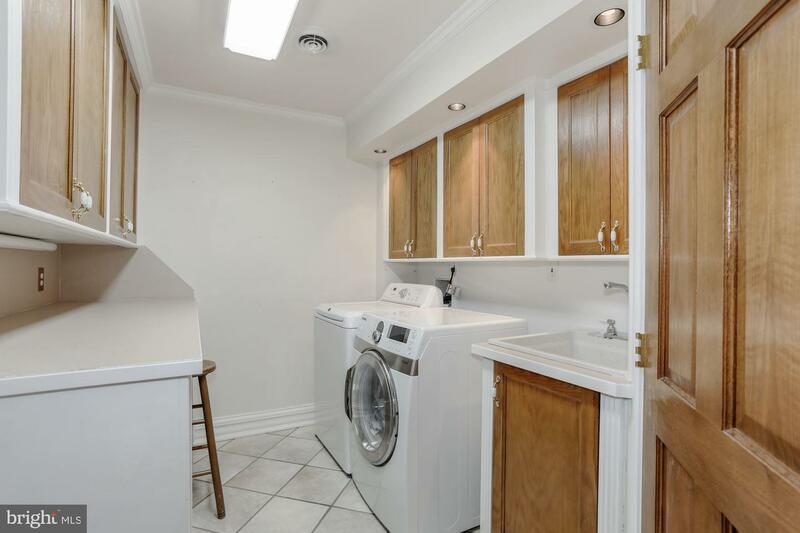 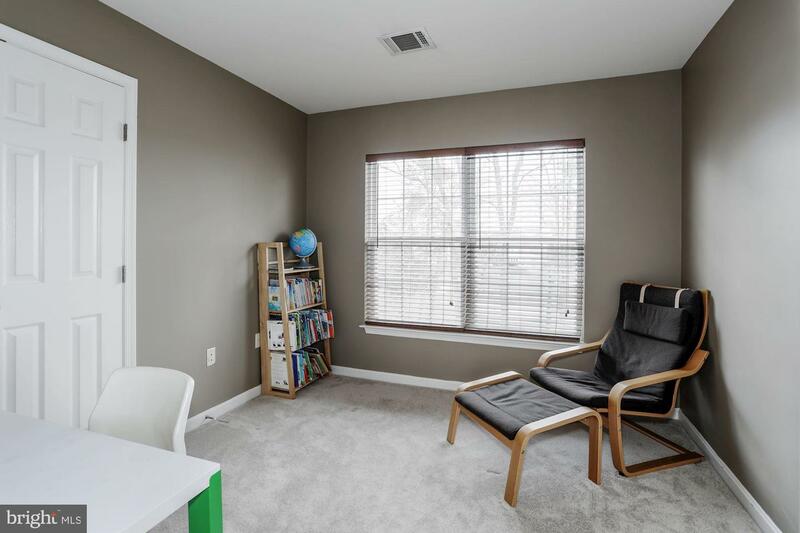 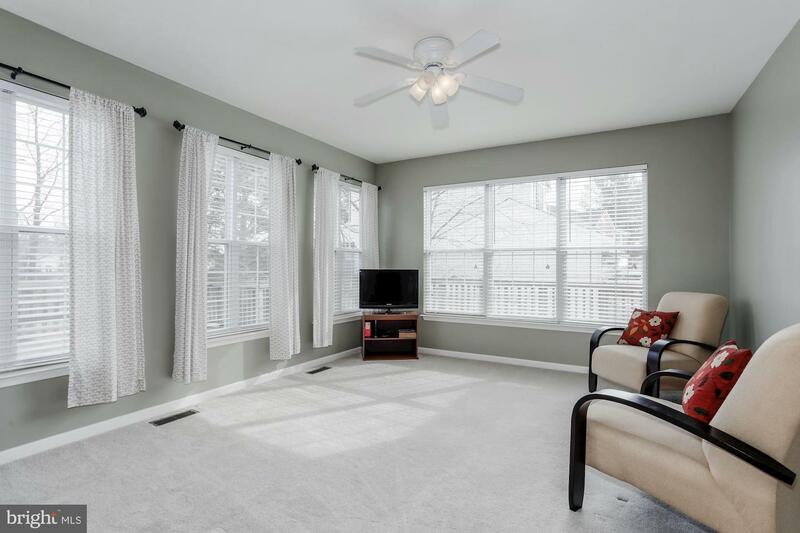 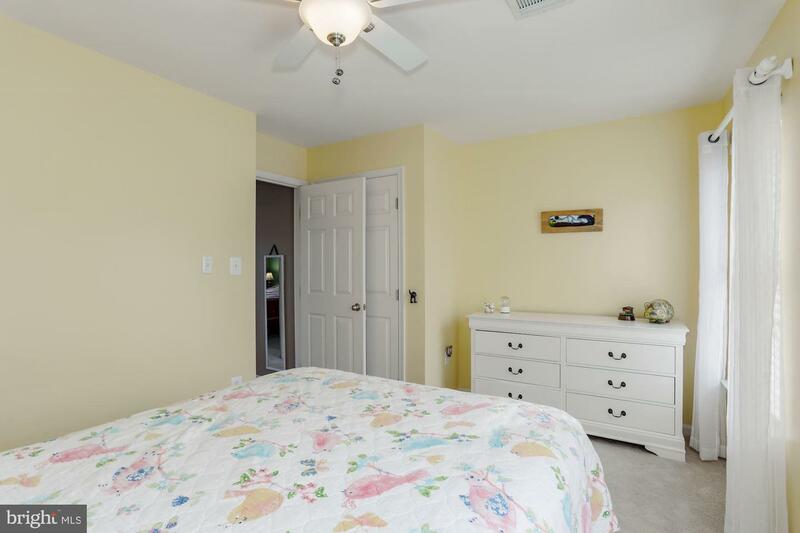 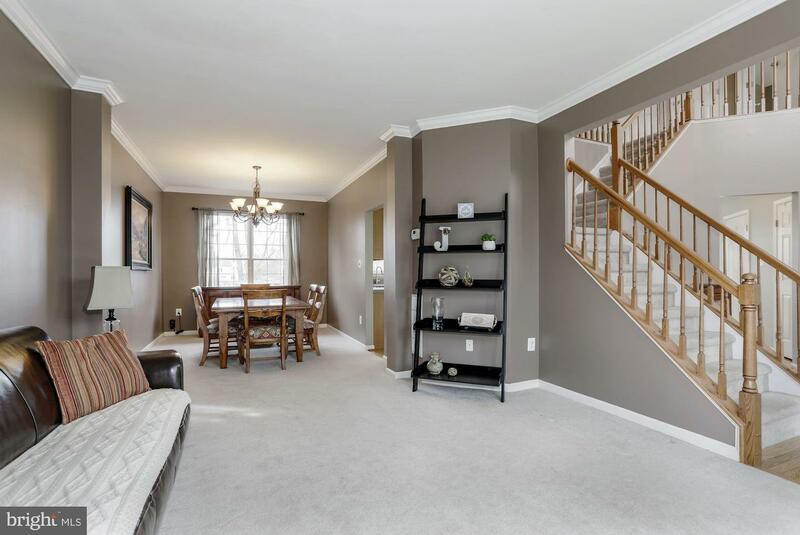 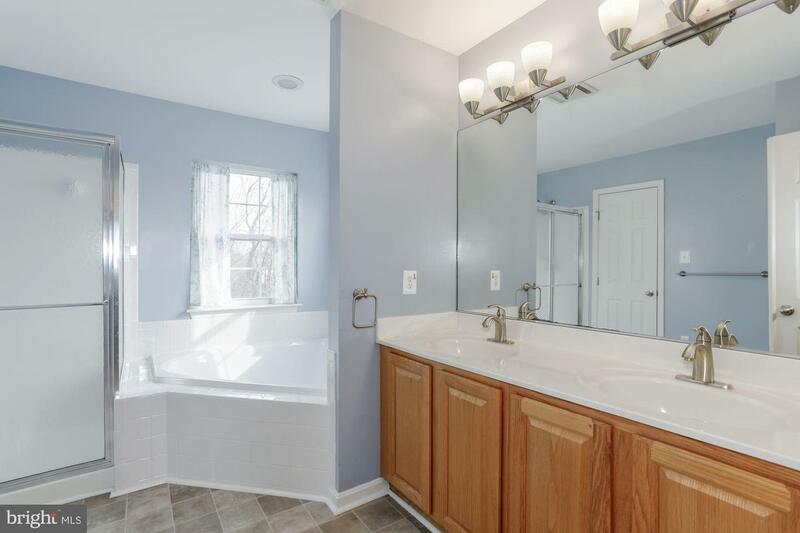 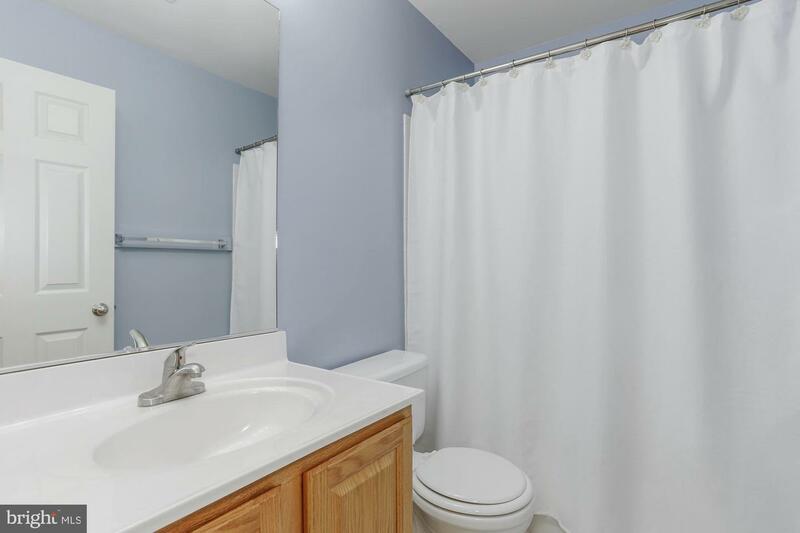 There is a spacious laundry room in the basement and washer/dryer hookups on the upper level as well. 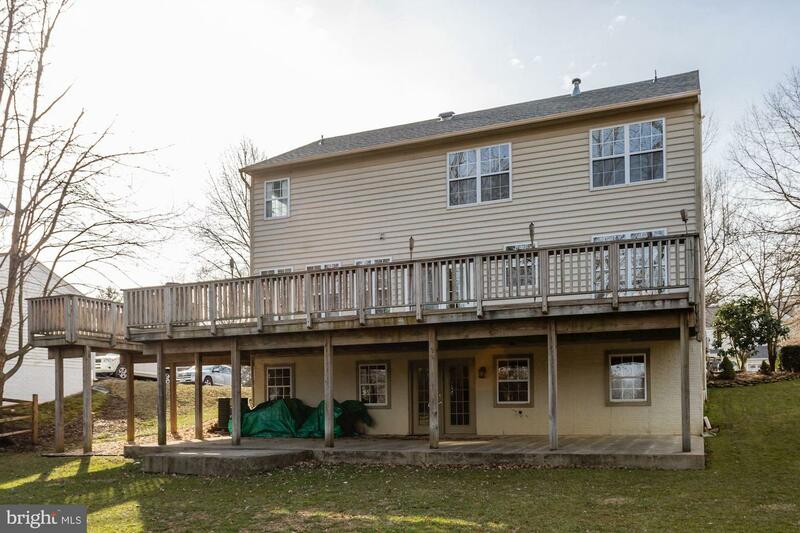 New Roof 2017! 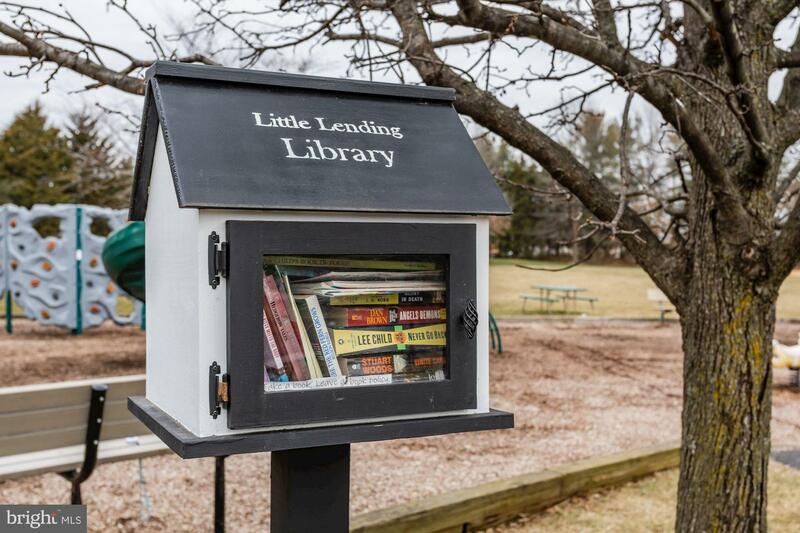 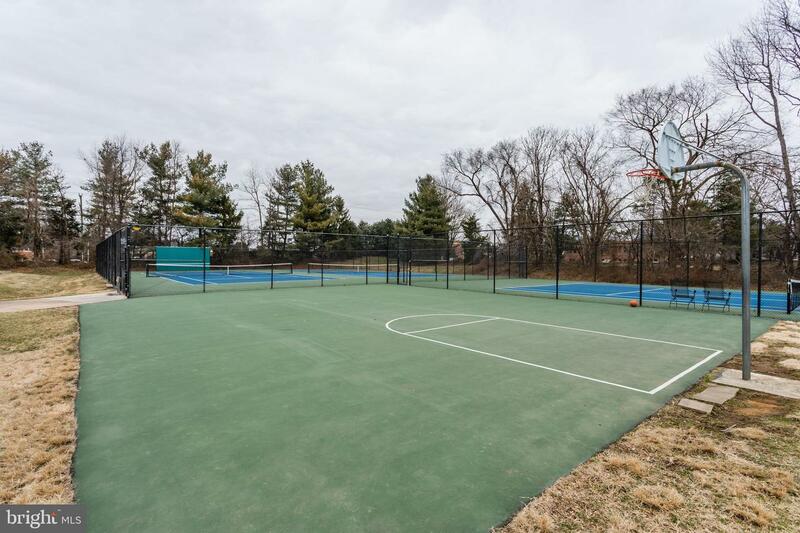 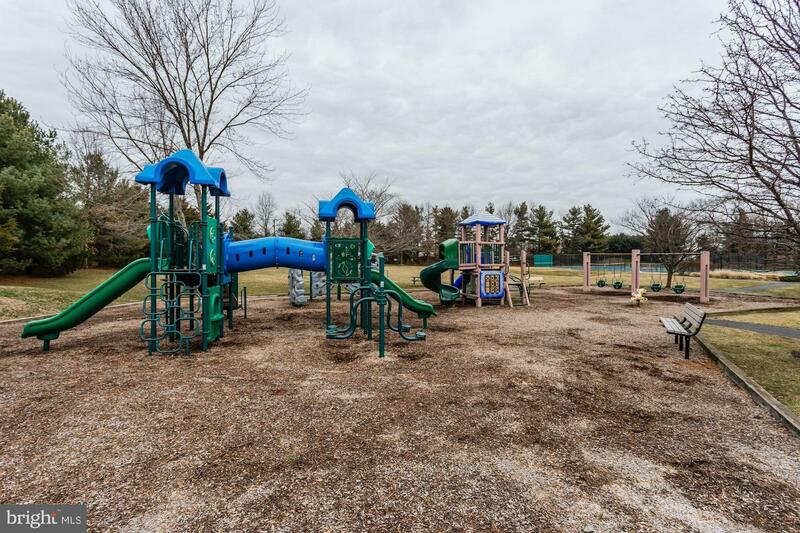 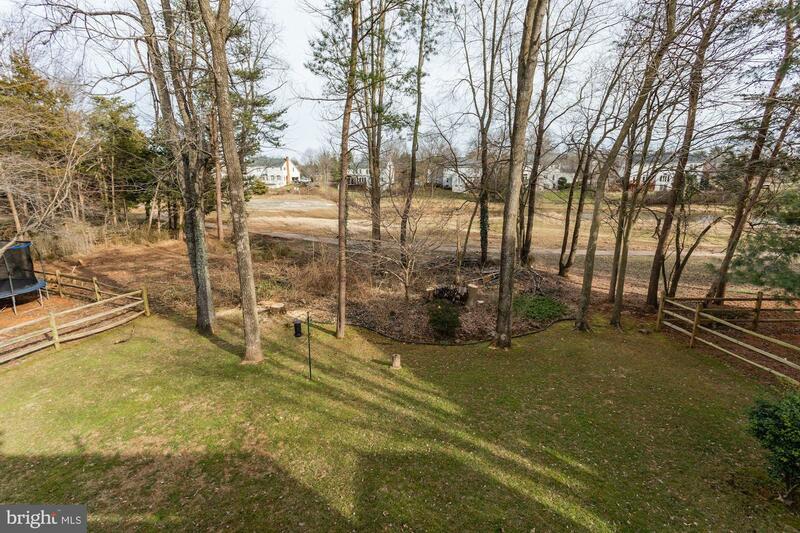 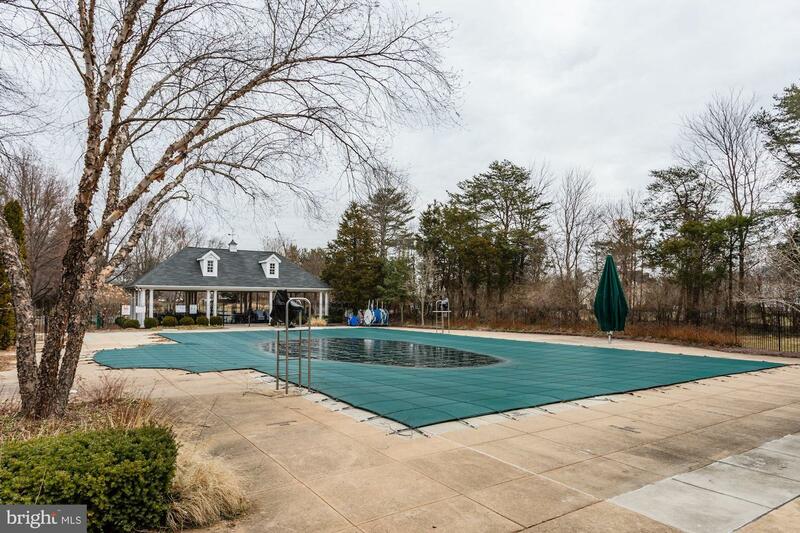 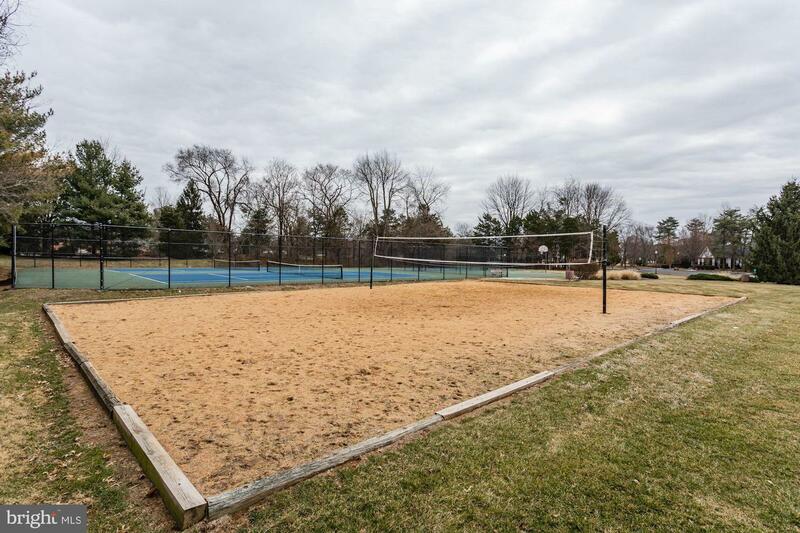 Just a short distance to the community pool and playground. 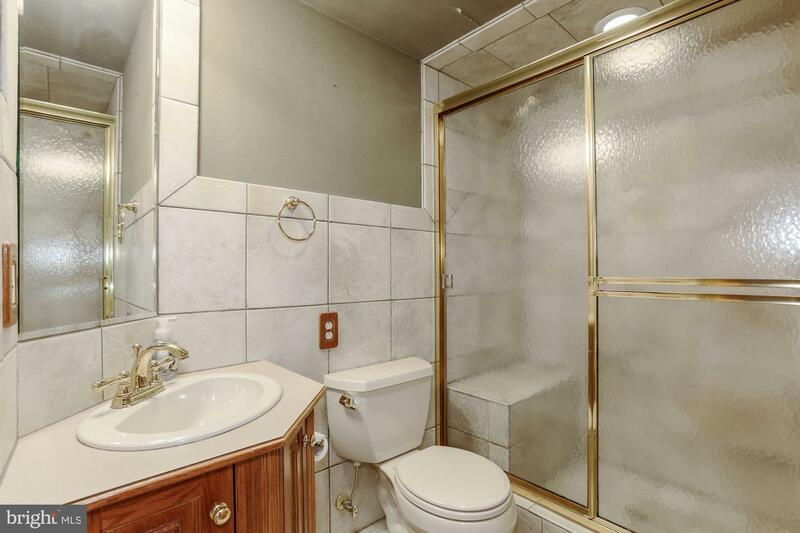 Pride of ownership show in thhome, don't let it slip by!